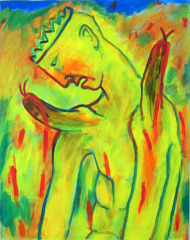 Why veganism is not an automatic remedy against social and political superficiality? 1. -isms prevail despite e.g. most prominently the reckognizable intersectionality discussion. 2. Levels of ‘internal’ and ‘external’ communication aren’t being (critically) reflected within the vegan mainstream. 3. The idea of veganism is not structurally improved in terms of nonhuman-inclusiveness, food-justice, classism, e.g. 1. Veganism is segregated out of the context of why speciesism “turned” nonhuman animals into ressources and commodities in the first place, i.e. the ethical debate is not lead in these terms by a vegan rethoric. 2. Historical and cultural contextualizations with a vegan praxis aren’t evaluated and built in the collective consciousness and awareness of the movement. 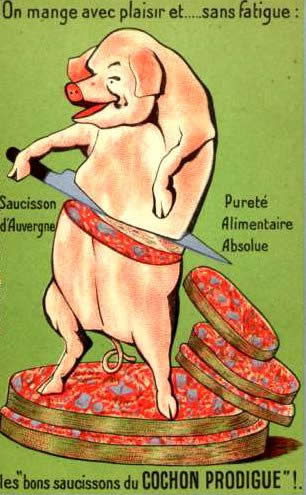 Change is being sought from within only roughly pronounced socio- and enviro-political relations, veganism as a player stays on one plane level due to reduced political contextualizations. 3. Closed clusterizations function like quasi-pluralistic selforganizing (hence also features of movement) – the created system remains closed in its own political mechanisms. – Make being a radical antispeciesist part of your public and private personality. 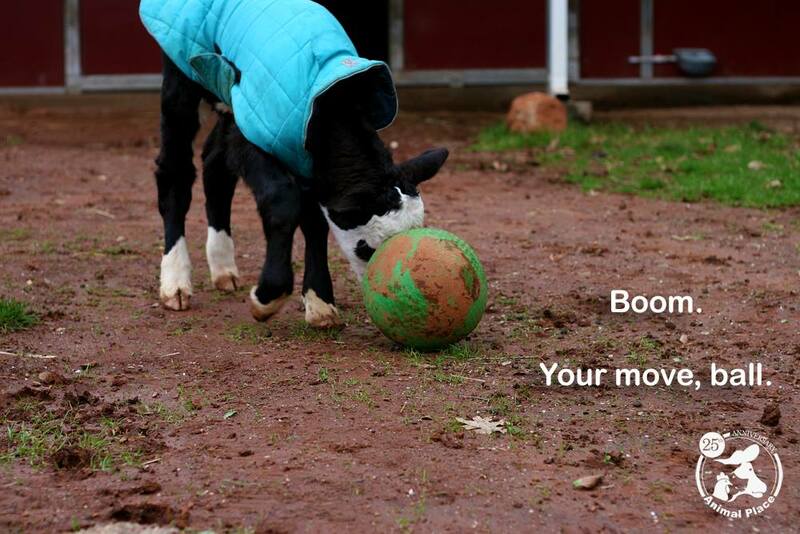 – Use your possibilities to create safe-spaces for nonhuman individuals/life. 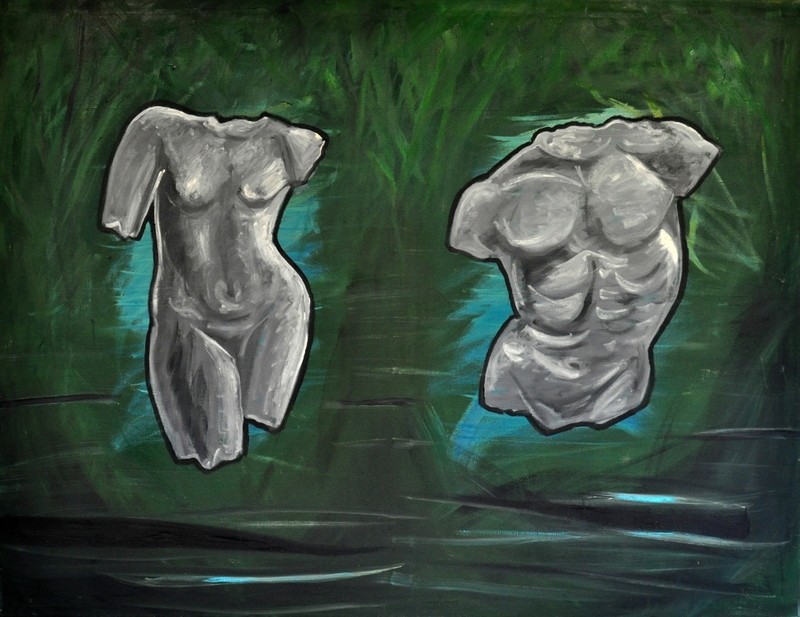 – Expect people to be able to think and reflect about social justice in a nonhuman-inclusive form. – Use the internet e.g. or any place where you can express yourself to create postulations in order to forward radical antispeciesism – make your stance (this is also a form of self-empowerment). – Learn weighing out positions, opinions, infos, sources, dynamics of communication via media: the AR movement isn’t a ‘clear spring’, it even harbors a lot of speciesism (like the biologistic one most often), animal-derogation, normalized speciesist-humansocieties-centered ‘megalomania’, etc. That is why the only safe way to navigate your activist field is to follow your own convictions that result from the ultimate experiences you gather together with the nonhuman contacts, friendships, relations you encounter. 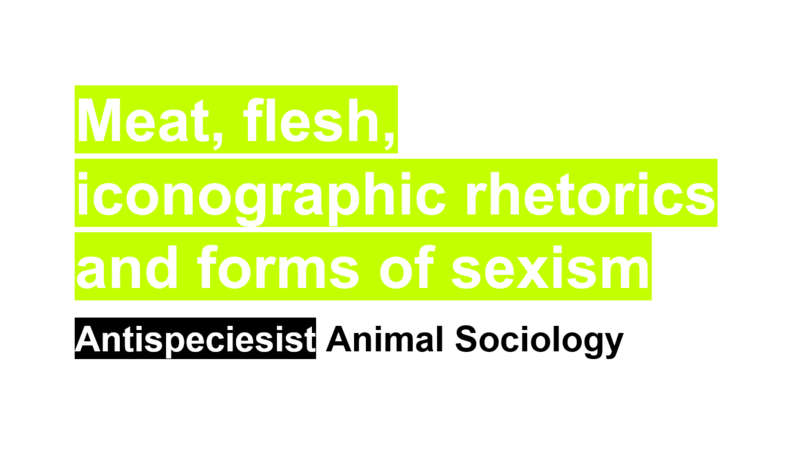 Animallib – or also respecting animal autonomy – aren’t empty words but should manifest in an actual antispeciesist praxis. – “Common sense” – such as you apply in intra-human affairs – might be the best guide and the one that offers the most independent flexibility to learn and provide the freedom of thought you need. Where intersections turn crossroads: shared factors of oppressive functions, separating markers. Seeing what makes each case unique might help putting the puzzles together. 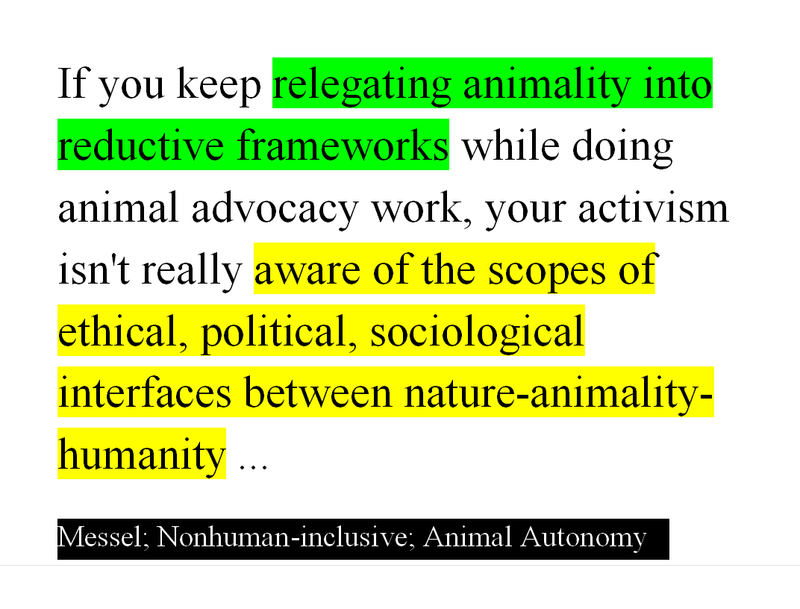 With all the intersections (and what I’d additionally call the interfaces equally) given, there are also clearly factors that in the end of the day categorically separate one system of oppression from another, and in the case of the functionalities of nonhuman animal oppression we have these unique markers that we must address in order to analyse what exactly this phenomenon ‘speciesism’ is. The mechanisms of sexism, racism, ableism and basically any way in which living individuals are actively and passively negated can be understood in their specific manifestations, that are specifically experienced by the individuals and groups who become victimized and who are affected. Intersectionally in terms of nonhuman oppression we would need the factor of having experienced being designated the role of actual “food” for example in a completely righteous manner, not in an ambiguous state. 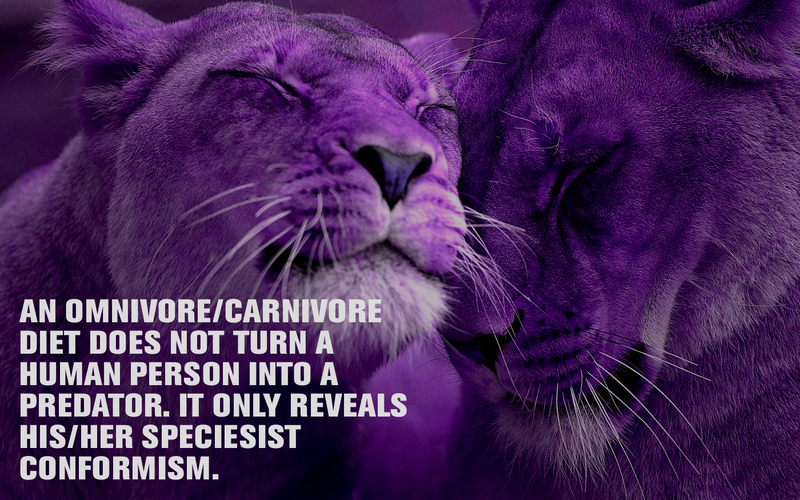 We can’t deny that nonhumans know what they are the victims of, that would be highly biologistically speciesist. The complexity of oppression is fully known by the affected nonhuman individuals and groups. That being said one must add that it is true that life is being negated in its dignity in any cases where oppression takes place. It would be problematic to draw lines of known -isms and for example overlook individual cases of denial of the right to life and dignity. When we involve the complex-of-nature for example we are going to get rather into understanding how life overall is being classified and negated in a fundamental way, and that not just an oppressive class, but the individual enactor of destructivity is the thinking and acting agent that should be taken a look at (after all ending destructivity is an emancipatory process at its best). 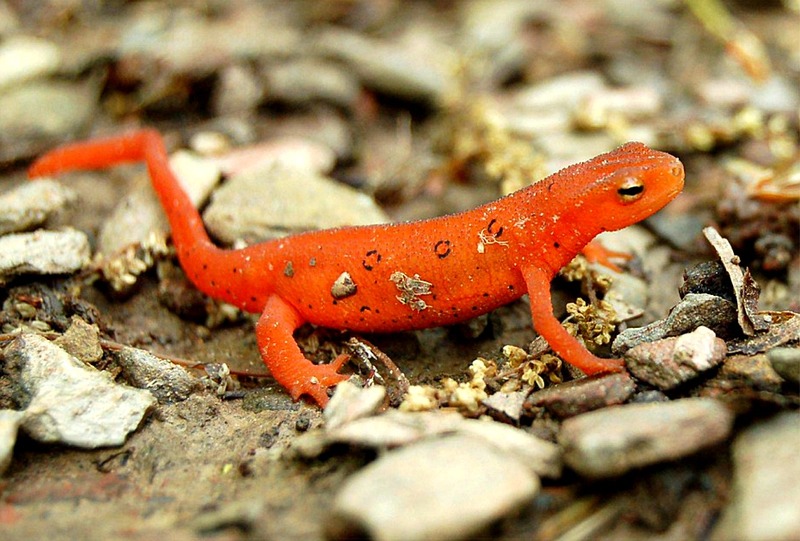 If a nonhuman animal that is considered to be a “farmed animal” crosses a street where people walk and don’t expect him/her, and if a human who is oppressed crosses a street, we categorically have the scenario that no matter what the nonhuman animal will be considered a lower life in the specific sense of a food provider and a utilitarian-type “resource”. The nonhuman will be excluded from the human race – which is a problem in itself – but be be relegated in the realm of “nature”, which is the sort of “antagonist” to human”” existence. This makes up speciesism and such type of specifics need to be analysed in all detail. 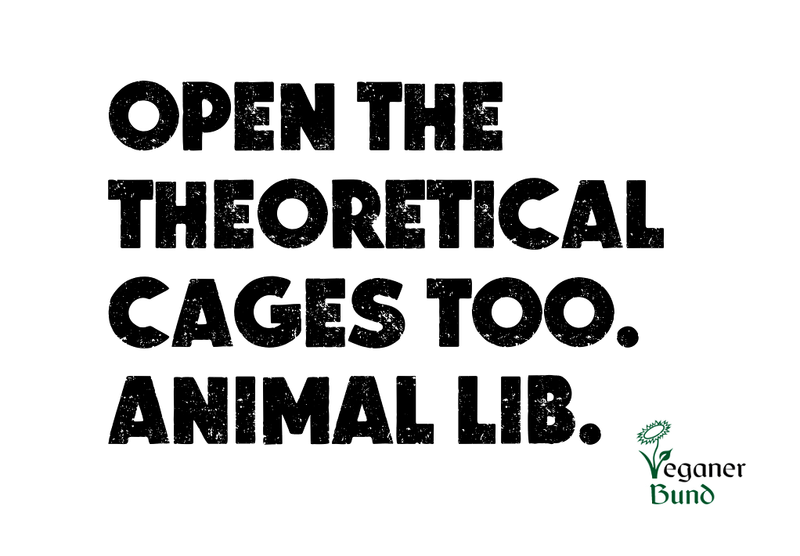 When activists solely focus on nonhumans, they tend to leave nonhumans within the biologistic speciesist paradigm. Intersectionality gets us away from biologist patterns to a partly ambivalent extent. Yet what makes speciesism speciesism, and what makes oppression oppression, and what makes humanity in total to have lived on a specifically nonhuman animal and nature oppressive basis and on other oppressive bases that affect any life in any possibility? I want to face human-created histories in terms of all existent injustices equally. seems to take quite a space in the iconography created by some vegans. It transports a consumerist image to me. This seems to vary though with current cultural habits, normalcies and practices, as in some places the focus tends to be more on helping and supporting nonhumans and human individuals/groups as a form of visible, political and standardly represented plant-powered activism – such as generally in Turkey and Brazil for instance and in the Black vegan movement and the VegansofColor movement in the US. In general also I observe the obsession with photographing oneself in public at activist events or activivism-related opportunities. This in itself seems to count as a proven and valid form of expected social integration and a trustworthy marker of activist efficacy. This also requires that you are able-bodied and don’t suffer from any social phobia, it also requires you to accept social patterns of the peer group dynamics you are partaking in. The problem is about the norms that are created and upheld (…) even with a broader, informed knowledge. Such norms create spaces of social divergence for those who decide to communicate differenlty, also by chosing other forms of expressing their basic political positions. 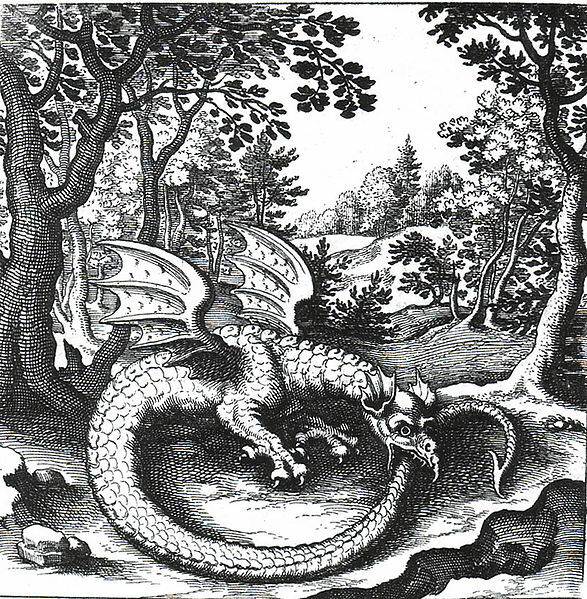 Image … of a Bestia obscura, by Farangis.de. ​I personally don’t know where even any total liberation activists stand in detail. Of course it’s decisively crucial that the interest in nonhuman-related-ethical-issues is continuously gaining momentum, and every event (or activity, or even thought) that is taking place to grow this momentum is an active expression of an overall ethical development evoluting in our societies. I believe in such developments, and I believe they are driven by many different forces and factors. I am however generally suspicious of the internal structures of movements, for as long as an idea hasn’t taken ground and formed solidly enough in a society for it to be expressed pluralistically enough, so that you can argue with a full spectra of positions. The canon of Animal Liberation or AR has strong tendencies to be unisono, and I blame that on the movements inner dynamics. And it is this narrowness within the movement why I always try to double check what exactly is being practised and promoted beyond the bigger messages of any strongly idealistic event. With total liberation events so far nothing seems transparent to me, structurally more than from the given goals and intentions. I for myself prefer solutions to be less “total” and more sticking to the realities of the details. Panda Bob @ Animal Place, California, 2014.
Who makes up the space of “the” Animal Rights debate? How do you get your own specific message across if it’s yet unrepresented? And how can you audibly express yourself? – You have to be part of a group or “fraction” in some way. Problematic, because of group dynamics. – You must support and repeat opinions of the ones considered to be experts in their fields. Problematic, because disempowering to individual reasoning and thought development. -You have to stay away from making Animal Politics, by restricting yourself to marginally discussing animal issues, if you don’t meet the first two criterions, and stay out of “expert” (or “insider”) issues. Problematic, because animal issues quickly grow into a core concern for any individual who has once stepped out of our human-centric frames. – Rethink the human/society/nonhuman-complex in new, strictly non-anthropocentric, yet non-biologistic ways. – Don’t make your own activism and opinion adaptable, in order not to conflict with people or groups from within “the movement”. Stay individually “whole”. – Express yourself, disregardful of whether you find your place or not. You really have to considers that the roots of the “Animal Rights movement” are question-worthy in a few ways, and also that “animal concern”, encompasses concerns as ultimative, direct, immediate as thinking about ones own existence. Don’t be disappointed (or lead astray) when you discover that so far there is no clear non-anthropocentric approach to Animal Rights, as no alternative to seeing animals under primarily biologistic criterions has evolved in the “Animal Rights movement” so far. The past perspectives of humans about “animals” tended to be religiously driven/inspired (as major systems of dominion in the historical past). The natural scientific relation to the nonhuman animal world though, also has it’s long history of choosing a one single-level (and again domineering) standpoint towards nonhuman animals. 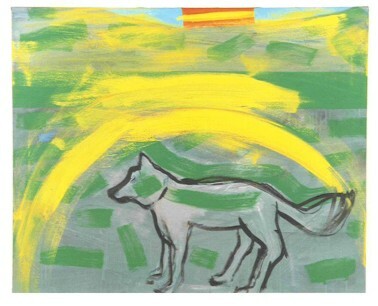 These days, the individual with her/his immediate experience and knowledge about her/his animal relation, might be the only instance of where we can find and establish a real non-anthropocentric yet constructively relating position, which would yet have to be politicized, to become visible. The pressures of conformity amongst systems that human society creates and has created in the past, don’t allow for much else than putting new vine in old bottles. We rightly want to ask people to do more than donate money to animal advocacy groups. We rather hope that people make others aware of veganism – in ethical terms. So only or mainly talking about vegan health and cooking (for instance) isn’t doing the job (far less is promoting vegan consumerism). 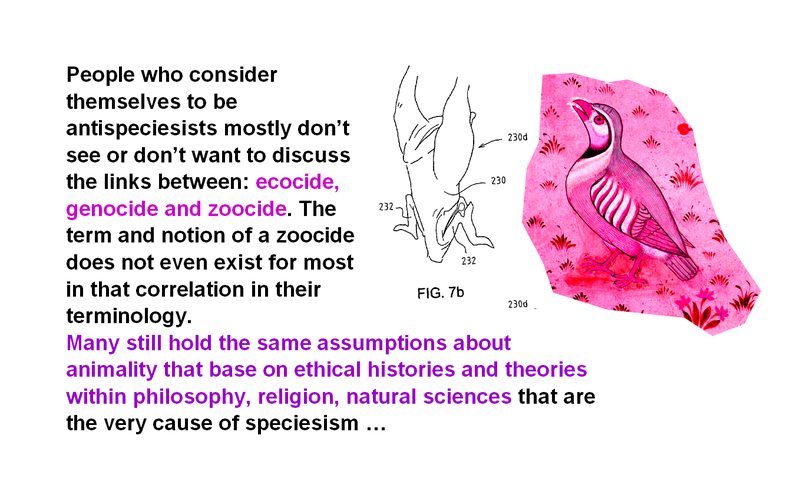 In which way to thematize speciesism? 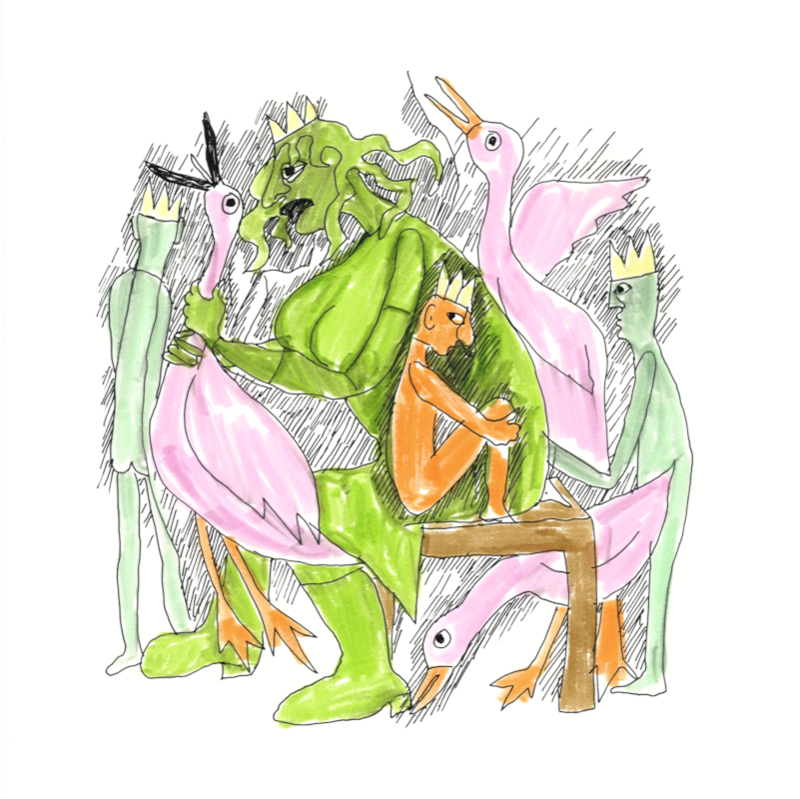 A lot of the drawings of analogies are taken in reference to racism and sexism. In the discussions though the weight tends to lay more on the specifics of racist and sexist psychology, in those analogies, than on the juxtaposed speciesist type of psychological mindsets. 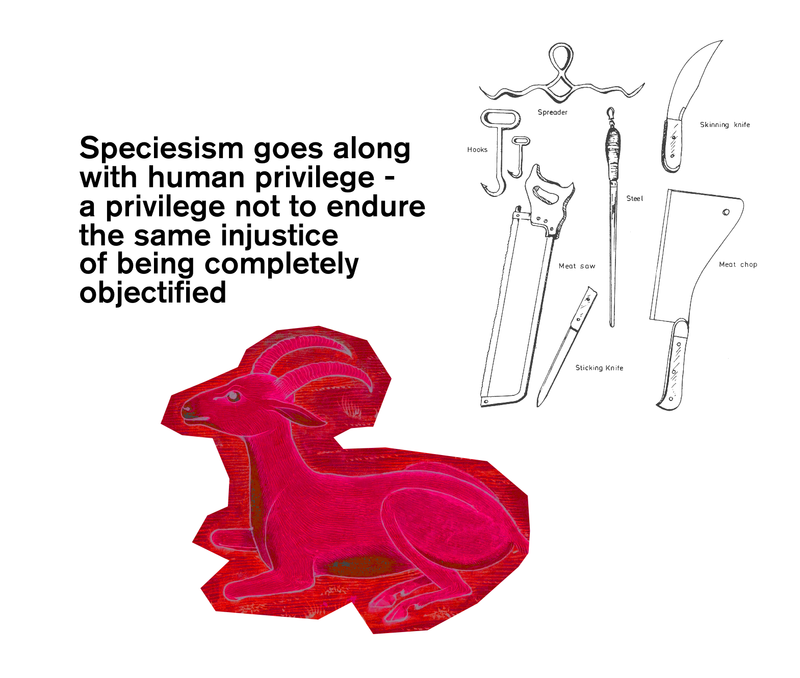 How do you thematize speciesism? In the frame of human anthropology? Or by comparing biological observations and findings on nonhuman / humans … ? Sociologically? 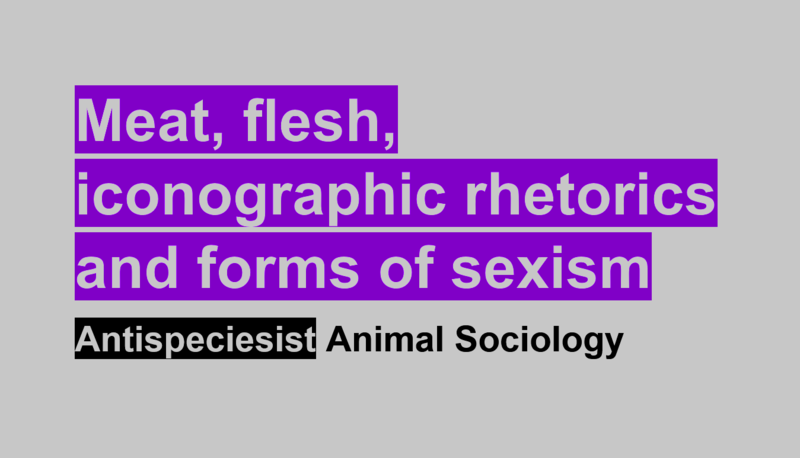 My first suggestion is – cos I really do see that too little we describe how speciesism psychologically works in practice, is: let us have a look at the HOW’S of how speciesism manifests in basically many varying forms. I think taking a direct look at the cloaked psychology behind speciesism (itself), we can get closer to the framework that enables a speciesist society in the first place. With ‘cloaked psychology’ I don’t mean a model such as it was discussed with the ‘carnism’-term, which focussed on two forms of speciesism basically: pets that are loved, yet have no rights, and so called farm animals that are being killed for “food”, and have of course also no rights. With ‘cloaked psychology’ I mean questions of why as a fact human traits are values over nonhuman animal traits, or the same goes for ‘interests’, features, attributes, realities, etc. By breaking down the probably manifold components of the speciesist framework, we can find our way through a mess of a collective-psychological character, I think. A: As a vegan you ought not to fall ill, because if you do, somebody might blame it on your diet. A: I think the monetary system feeds itself also from the demand / consumption pattern, the willingness of people to buy too much. The crux is, without buying power there won’t be any jobs. So either we buy and have jobs, or … what??? B: Something else is the crux, namely that the entire human system bases or an exploitative enmity towards the rest of nature.